Winter has just begun, but we are busy with spring and summer here in the studio. Bright colors, playful motifs, and a dash of sunshine! Link. Published on January 15, 2014 by Pavo Textiles. These are the principles that inform the Pavo aesthetic. Working with several different mills and designers over the last year we have seen our concepts evolve and divide. While all are true to the spirit of Pavo Textiles, we saw a need to introduce a new narrative; one that will live alongside our original artisanal line. We wanted to offer wraps that would be playful and fun: the type of wrap you take to an afternoon at the beach or on a relaxed early evening walk to the park. We wanted these wraps to be the ones that your littles reached for first when making a wrap fort or for swinging in a hammock. We wanted them to be reliable, lighthearted, classic, and effortless. A storyline to encourage spontaneity in your routine. 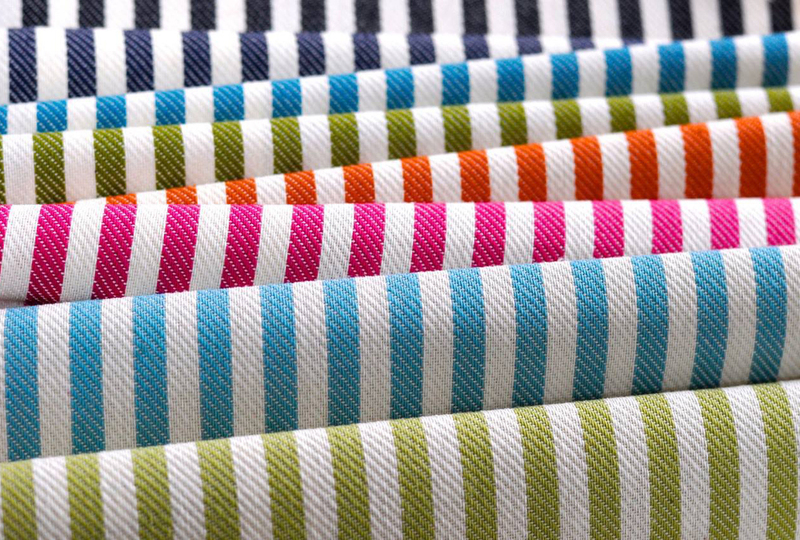 With our carefully coloured stripes and fanciful hearts, we have put together the beginning of a collection that will define our new line: Pavo Form. Woven with natural fibers, a brighter palette, and conversational motifs, the textiles in this collection have a more casual look and feel, with the same craftsmanship you have grown to expect from us. Pavo Form is a relaxed and playful Pavo. 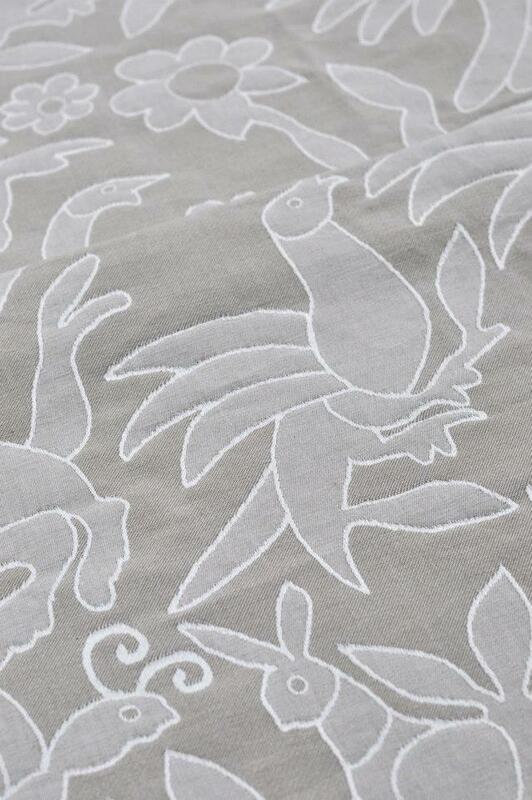 It is the perfect exemplification of the form and substance that drive Pavo Textiles. And, as always, made in the United States. And Otomi Unicornio in work. Shhhhh . . .
Link. Published on August 16, 2013 by Pavo Textiles.